Here’s a very easy thing you could do if you want to find ways to support our work even more. There’s no catch either. 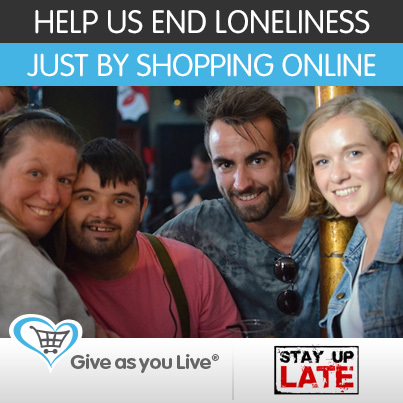 Just do your online shopping through Give As You Live and they give a little bit to us. All you need to do is register quickly, it’s free, and they’re linked to loads of the online shops.